"A SUMMER MIST" The newest offering from the Mifland brand. 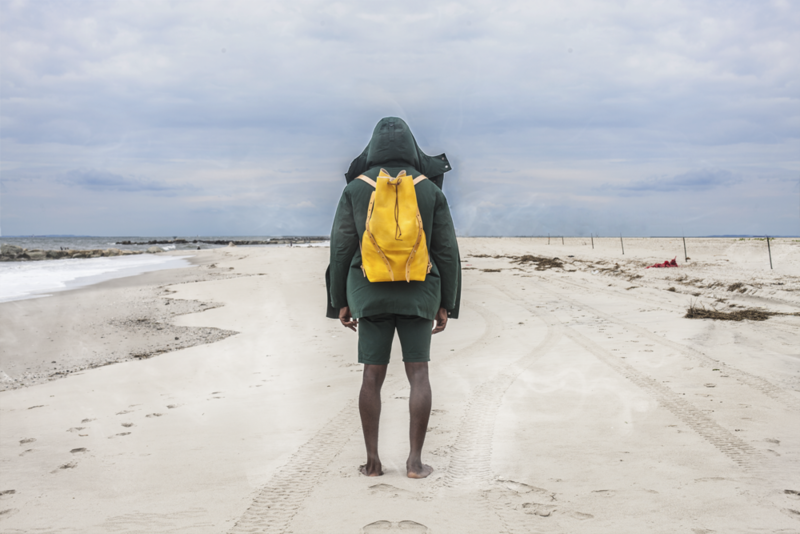 The summer additions feature rollmop rucksacks in Naples Yellow and Forest Green. These new additions are now available in the shop.